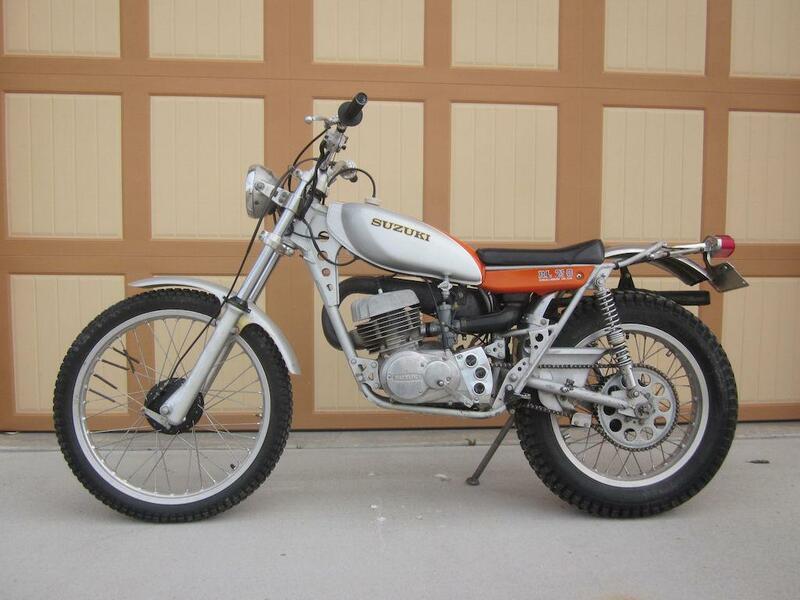 Forums » Builds and Project Cars » 1979 Suzuki TS250. How hard could it be? MulletTruck, thanks for the potential parts source. I think I have all of the model specific parts that I'll need, but it's always good to have sources. Question time: Has anyone converted a bike from 6 V to 12 V? Actually, I'm really only doing this because I want to run LED's for the tail/brake light. I'd like to do it with no battery. Is it as simple as running a 12V regulator/rectifier from the yellow wires stator output? In the meantime, I need to go through and check all my connections and grounds because I've got a couple things that still don't work. A new bulb didn't magically fix the brake light. Key and kill switch are still too lazy to do their jobs. 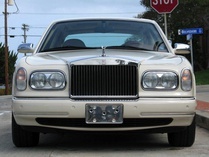 You can get 6 volt LED lamps - I know they sell them for old cars. Also, I happen to have a pair of mirrors from a 78 or 79 TS250 sitting in my basement right now. I forgot to include them when I sold the bike. They can be yours for the cost of shipping. Don't forget to clean the exhaust pipe thoroughly. I've seen friends build killer motor just to blow up on startup from the last failure left chunks hiding in the pipe. Also, don't listen to those that say forget about the oil pump just run premix. TS requires the pump and some require both pump and premix. stuart in mn: That would be an option, but I kind of want to build a rear rack with a strip LED to function as brake, tail, and turn signals. Not sure if it will be worth the effort. thatsnowinnebago: Thanks for the mirrors offer. PM me a shipping cost or just a conservative estimate. Zip code 65279. 44Dwarf: I do still need to burn out the exhaust. I jammed various crap in there to break up the carbon at the inlet, but it feels heavier than I think it should, so it'll see the business end of a torch pretty soon. You're correct about the oil pump. The left side crank bearings are oiled via the pump. I ran premix for the first start up because I wasn't positive the pump was functional. I figured that would give me time to make sure it functioned before grenading the brand new top end. It works just fine, but it leaks a couple drops after each ride. I won't have time to work on this for a little while. Lots of family stuff going on and other projects that require my attention more than this. This bike gets people telling stories, and I love that. It seems like everyone in the world had a bike like this one, and they want to share stories about it. So it functions as a catalyst for conversations with people I may not have talked to otherwise. Of course it's loud and obnoxious, so it may eventually start some conversations I don't want to have, but we'll cross that bridge when we get there. Small confession... I have mentioned that I couldn't get the key and kill switch to do their jobs despite bench tests showing that they were both functional. I checked wiring connections over and over and removed the tank probably a dozen times. All this time, I knew that it was a ground issue, but I had checked and had continuity everywhere. Except I didn't. Instead of trusting the chassis grounds, I decided to jump from the grounds in the headlight bucket directly to the ground coming out of the stator. Bingo. Perfectly functional. Should have done that a long time ago. 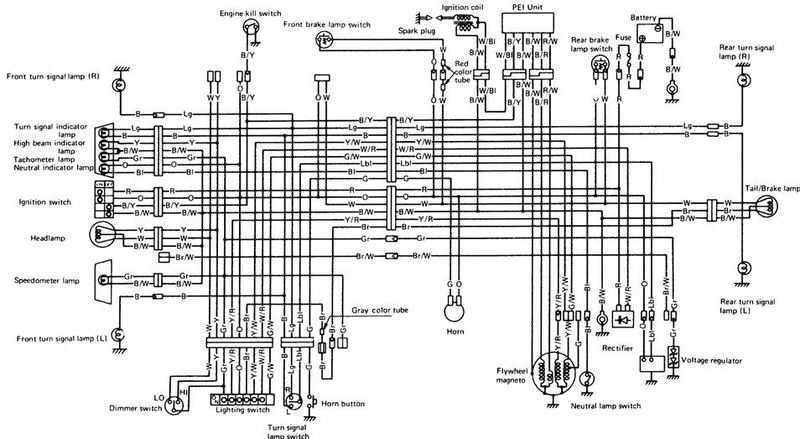 Now I need to try that same song and dance with the tail light wiring. I should also see if the horn magically works now too. Another small confession... I left the headlight out to start the bike to see if everything was working, but I forgot to turn off the lights before starting. Dash bulbs blew. Doh. I know better than that. Oh well. The tach doesn't work and the speedometer is so bouncy it might as well not work. I have a phone holder for handle bars. I'll just use that with a speedometer app. Still really busy with work and other projects, but I try to get an hour or two a week to work on this thing. It's nice having a project with no deadline. Well, I spent the last month waiting on my historic plate. It finally arrived. It was 40 degrees the next morning. I have about 100 miles on this now (only a few of them with a license plate). It's cheap, simple, and fun. My total cost including new tires and tax/title/license is right around $750. If I have time this winter, I'll swap out the monstrosity of a tail light with something... smaller. Might try to clean up the fenders a little more. There's a dent in the tank that would probably come out pretty easily. Other than that, I think I'm done. I'll get a couple pictures to wrap this one up. 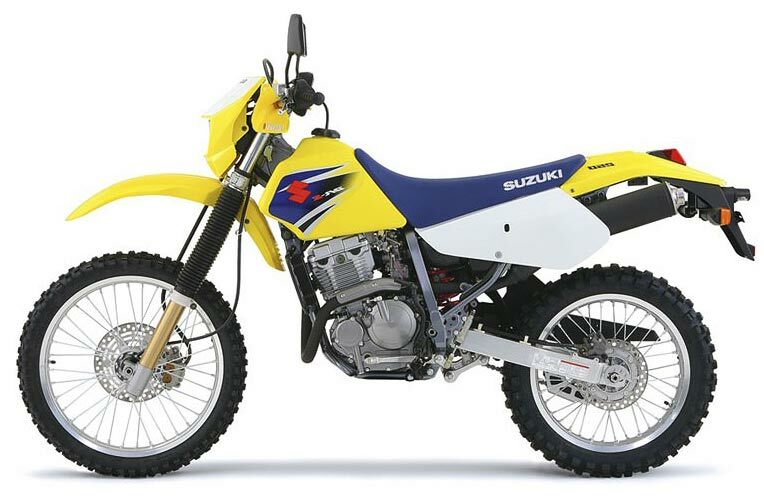 It would be hard to find (they didn't build very many of these bikes and even fewer of them came with lights), but the taillight from a Suzuki RL250 trials bike is a lot smaller and more attractive. That is pretty cool. I'm surprised any of those came with lights. I was leaning toward a flush mounted light from an older DR. Should be able to find a 6 volt version. I'd have to figure out a license plate mount that looks decent and can't hit the tire, but that won't be too tough.